Clean up your act with these gadgets designed to help you on the road to clearer skin. 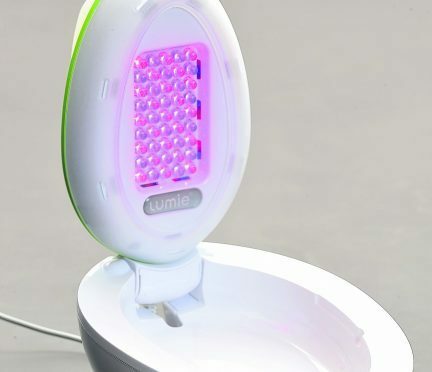 Although the initial outlay is quite a whack to the wallet, if you’re in the habit of having regular light treatments to soothe mild acne, this gadget could be a good investment in the long run. Light enough to be portable, the device uses red light to ease inflammation and blue light to kill bacteria, and can be used on large areas such as the face (for which there are goggles provided), or you can lift it using the attached handle for targeted close-ups. An automatic timer will make sure each treatment lasts 15 minutes and to work, you’ll need to plug it in. As with all treatments, it’s best to check with your GP first if the device is suitable for you. £119, Boots. Buy it here. You already cleanse, tone and moisturise, but if you want to take things up a notch, technology can provide. 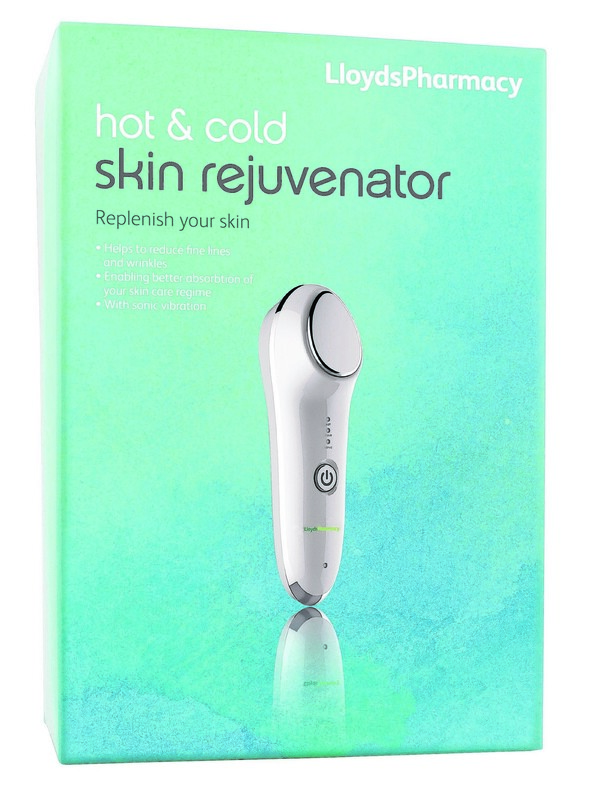 When charged – you’ll need to plug it in for three hours for a full battery – this handheld device from LloydsPharmacy gently massages your skin (it feels like a very light buzzing) using a hot or cold sensation, the idea being that the hot will increase blood circulation to help with a rosy glow, and the cold will tighten pores. Experiment with alternating between the two temperatures and move around the face and neck in circular motions. £49.99, LloydsPharmacy. Buy it here. 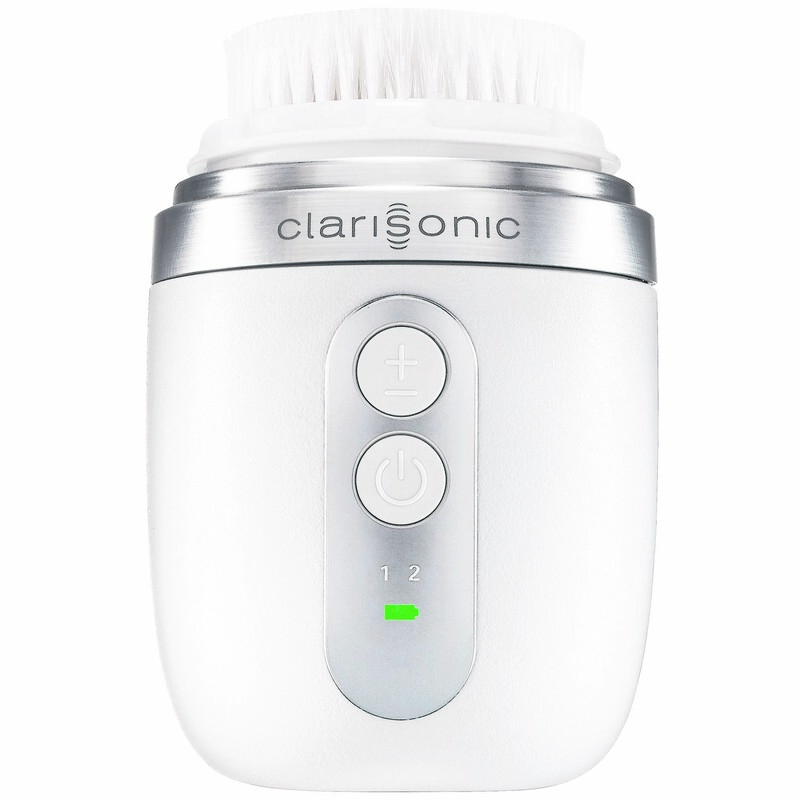 At £170, this cleansing brush is a serious investment, but for those with deep pockets, it’s a decent daily beauty tool. 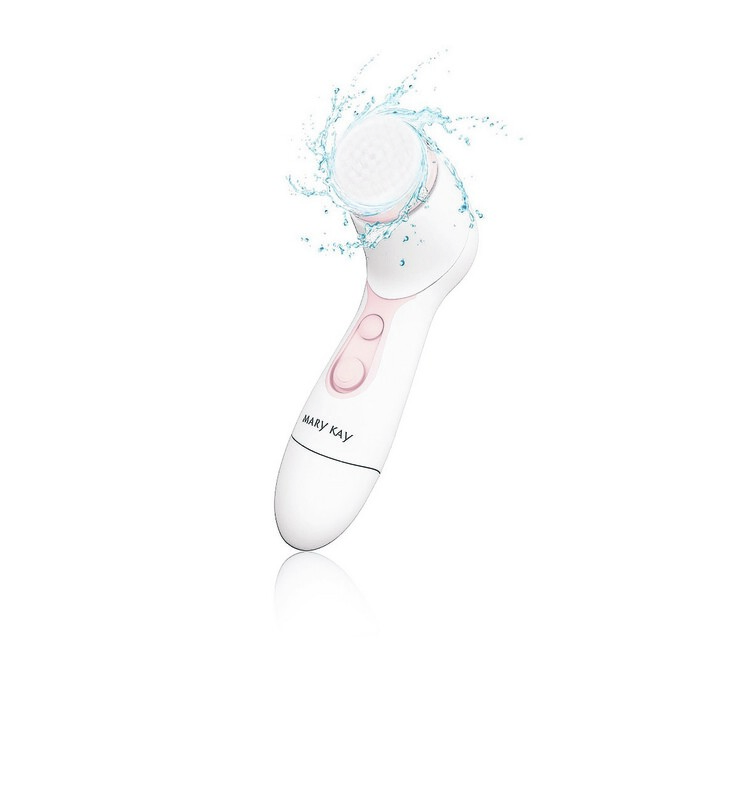 Compact and charged via USB, the brush removes the day’s dirt quickly and efficiently while at the same time giving the skin a massaging boost. Opt for a delicate or power cleanse, depending on what your face needs. If cleansing your face is becoming too much effort, let the world of tech take the strain. After applying cleanser, this battery-operated brush from Mary Kay will massage the product into the skin with its rotating head, giving your face a mini-massage as it goes. Fully waterproof, you can use it in the bath, shower or at the sink, while the faster speed setting can help shift any stubborn make-up or grime in double the time. £35. Regular facials are lovely in thought, but in practice, can be costly. 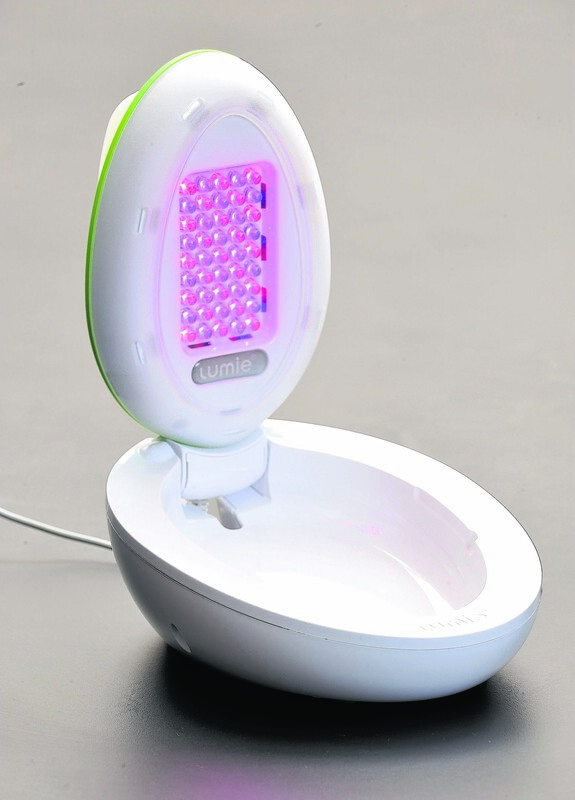 This Rio neck toner then is one such way to indulge your skin without breaking the bank. Apply the neck gel included in the pack and let the battery-operated device pulse and tone your neck and chin using three different strengths to give the impression of firmer skin. 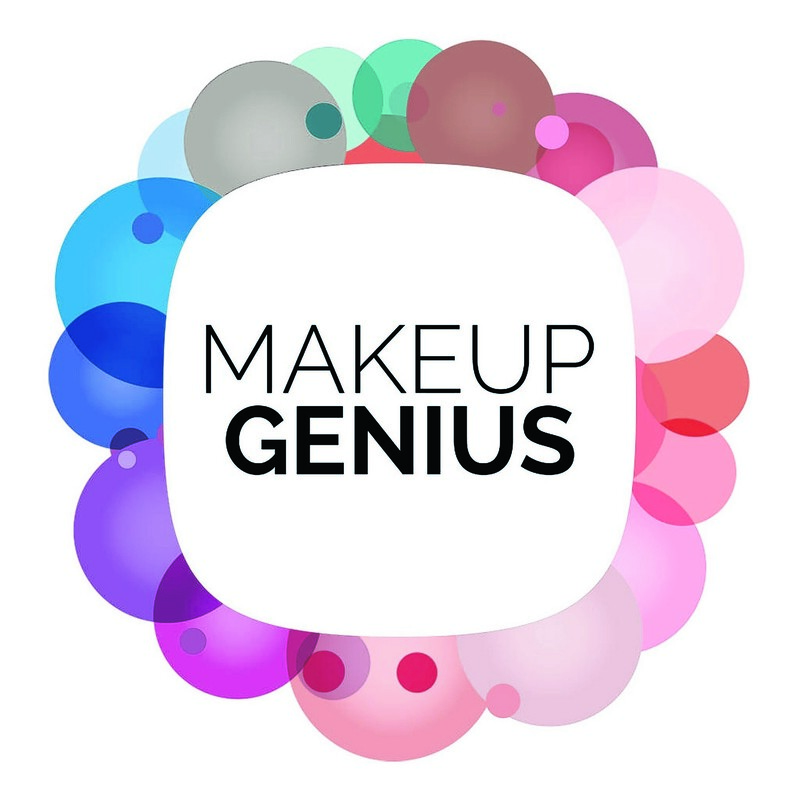 Before committing to buying new make-up, use this app which “tries” the products on your face when you use the camera function on your phone.